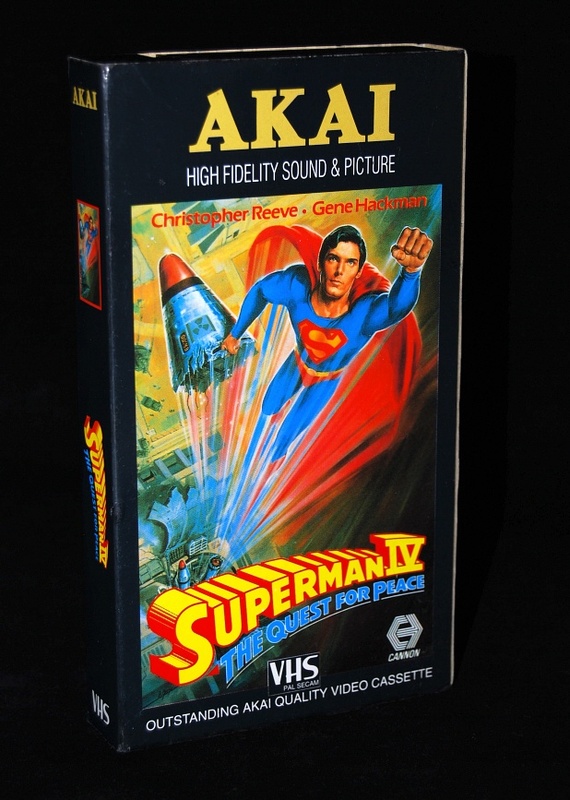 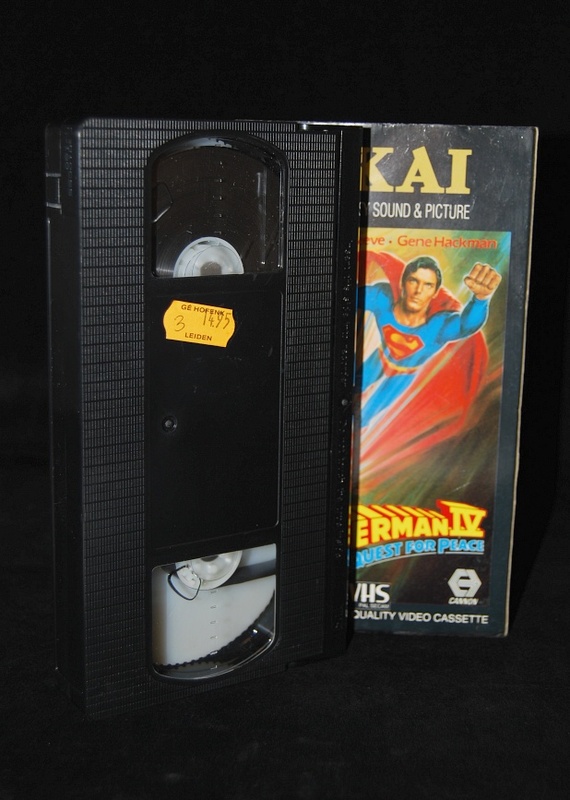 This latest vintage addition to the SUPERMANIA collection has the distinction of being preserved for all eternity on a special AKAI videocassette (for high fidelity sound and picture!) 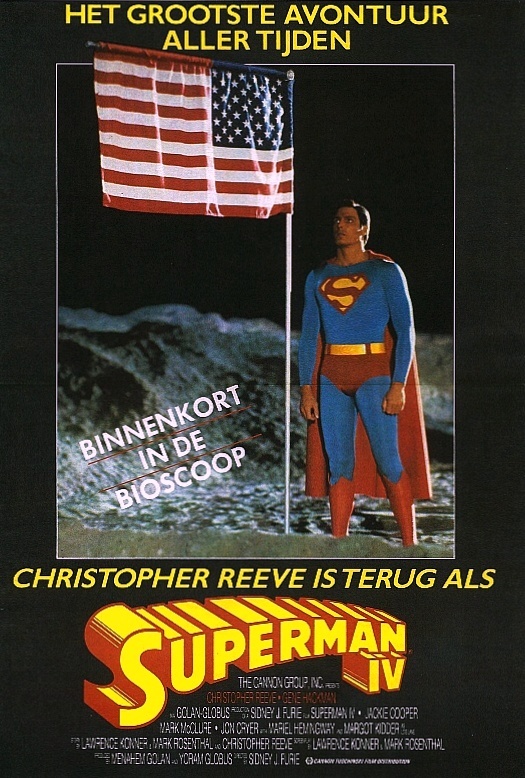 released in 1992. 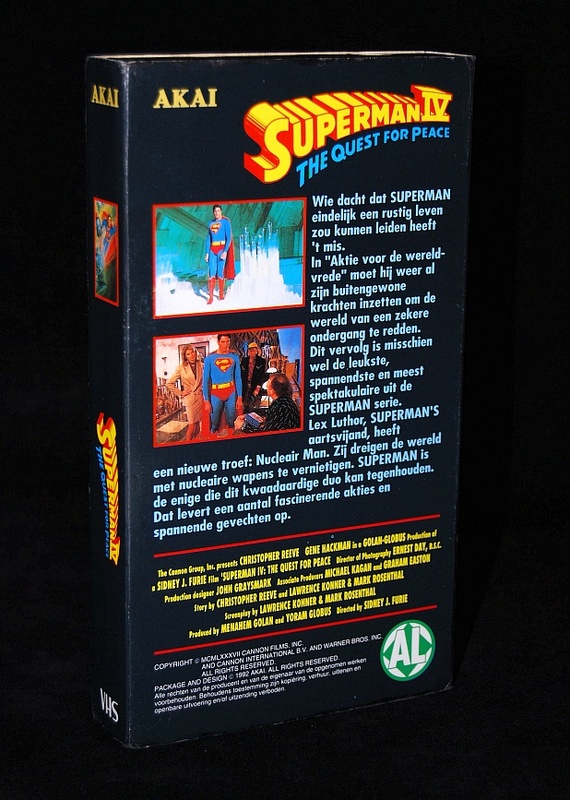 Beneath its fragile cardboard slipcase (with obligatory flipped deleted scene still on the rear) lurks an unmarked VHS tape, the contents of which are the longest available European cut of the film at 89 minutes in fullscreen with Danish subtitles and an AKAI logo in place of the standard Cannon/Warner intro card.